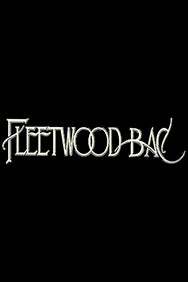 We do not curently have theatre tickets available for Fleetwood Bac - Tribute Band. This could be because we have simply sold out or it could be that this show is no longer running. The information on this page remains purely for historical and informational purposes. Fleetwood Bac, the world’s first and best Fleetwood Mac Tribute Band, are bringing their authentic sound and look to the stage as they perform some of the band’s greatest hits. With a focus on the Rumours era, fans will get to sing-a-long to songs like ‘Dream’ and ‘Go Your Own Way’ as they watch a passionate and energetic performance from the band that has gained approval from Mick Fleetwood himself.